Capture a Western appeal with the easy slide up and down double hung windows. Our double hung windows are the ultimate choice for proper air circulation. This type of window design allows hot air to rise and escape while cool breeze comes in. The spiral balance system helps you slide the panels up and down with minimum effort. 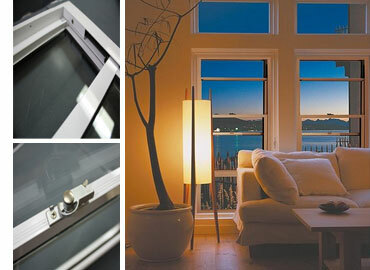 Unbelievable price on Double Hung Windows in Quezon City (Philippines) company Duralco, Company.